Papua New Guinea NATIONAL Planning Minister Richard Maru has welcomed India to participate in Papua New Guinea’s petroleum and gas sectors. He said this after he met with the Indian petroleum and natural gas ministry on Thursday. “There is forecast to be a growing demand for energy in India,” Maru said. 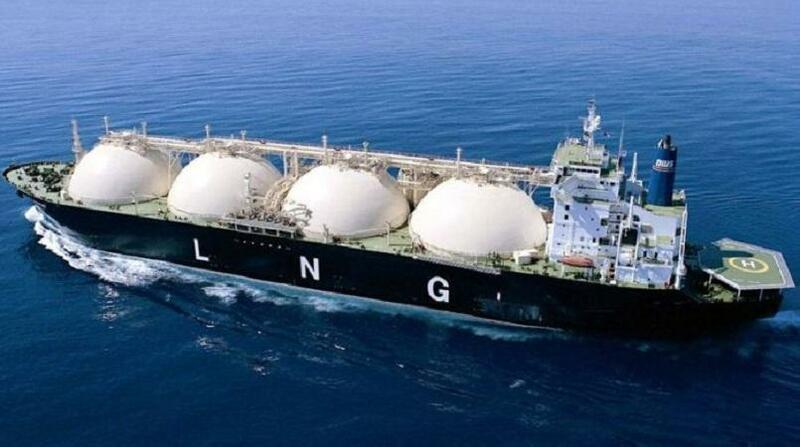 “India’s state agencies have expressed eagerness to secure LNG (liquefied natural gas) and LPG (liquefied petroleum gas), as part of their energy-mix approach to meet increasing local consumption. what was then Petromin, with intentions for a memorandum of understanding to be signed by both countries. “However, this fell through, given the Government of PNG’s restructuring of Petromin,” Maru said. Maru welcomed India’s eagerness to partner with Papua New Guinea, given new the LNG developments, and gave assurance to link up PNG’s Ministry of State Enterprises and KPHL with India’s mining and petroleum state agencies. He also spoke of the opportunity for India to participate in the annual PNG mining and petroleum investment conferences, where international investors and Government came together.